It was to be a first – a retelling in dance of stories by the iconic Filipino literary grandmother, Lola Basyang, created by Severino Reyes. In November 2000, Ballet & Ballads was brought on a campus tour in Metro Manila. In October 1995, Ballet Manila also danced at an unconventional hour – at 12 high noon! Ballet Manila wasn’t kidding when it referred to its two-night show in September 1997 as an extravaganza. 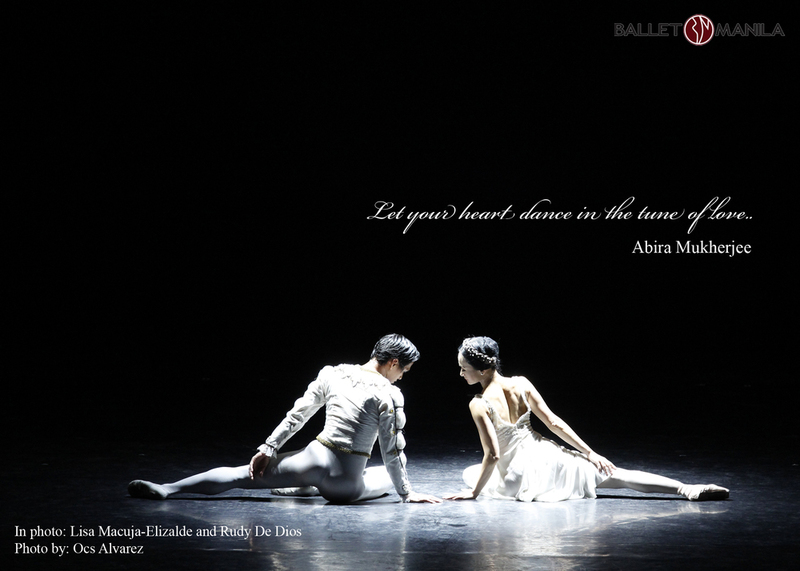 Ballet Manila has always believed in the power of dance as a unifying element among cultures. This is why in 1998, it readily took part in an event that stood for that ideal. 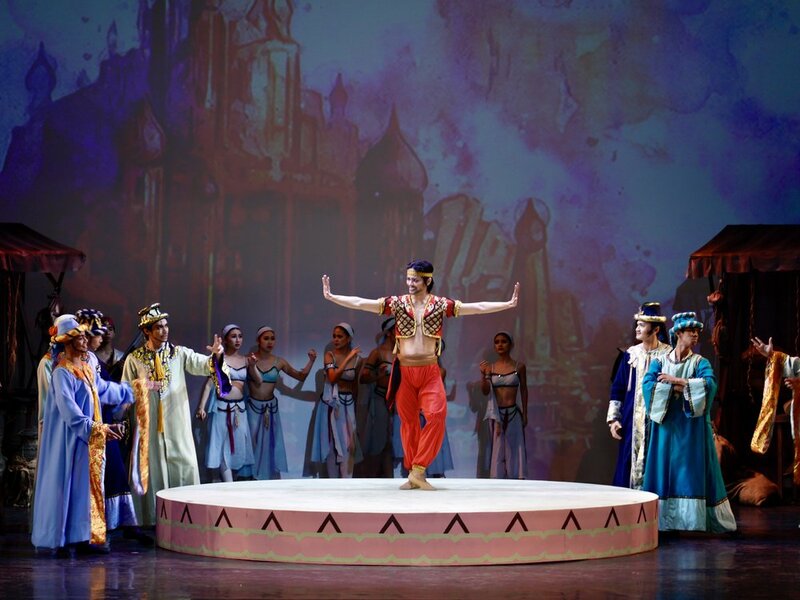 Owing to her Russian roots in ballet, Lisa Macuja-Elizalde readily agreed to bring in Today’s Stars of the Russian Ballet, the Philippine leg of what was to be an Asian tour, in 2010. Eric V. Cruz was Ballet Manila’s pioneering artistic director and had choreographed his own version of Carmen. On May 4, 2013, Ballet Manila presented an International Friendship Gala with the Choi So Bin Ballet Company of South Korea. With “Ballet for the people” as its mantra, Ballet Manila has pursued various opportunities since its inception to make the dance form accessible to a broad range of audiences. In March 2008, National Artist for Music Lucrecia “Tita King” Kasilag – already blind and weakened by age – would present what was to be her last major opus. Ballet Manila reached a significant milestone in February 1996. After performing all over the Philippines and even in Russia, the touring ensemble of twelve dancers had reason to celebrate – their first anniversary. There was so much anticipation and excitement for the start of the new millennium in the year 2000. Ballet Manila marked this auspicious beginning by staying true to its ideal of bringing ballet to the people, performing in a free show on January 22 at Rizal Park’s open-air auditorium. The company danced The Nutcracker with a “Small Masha” and a “Big Masha,” the same way the Russian Ballet Academy in St. Petersburg does it, interpreting the Vassily Vainonen version. In 2004, Ballet Manila restaged Osias Barroso’s Pinocchio which, two years before in its premiere, had received such positive feedback – with 16 pre-sold performances! Gerardo Francisco led the six-man delegation that represented Ballet Manila at the dance festival held from September 30 to October 9, 2011 in Korea’s city of cultural heritage, Andong. Living up to its foundation as a touring company, Ballet Manila managed to hold two performance tours to Mindanao in its first year. 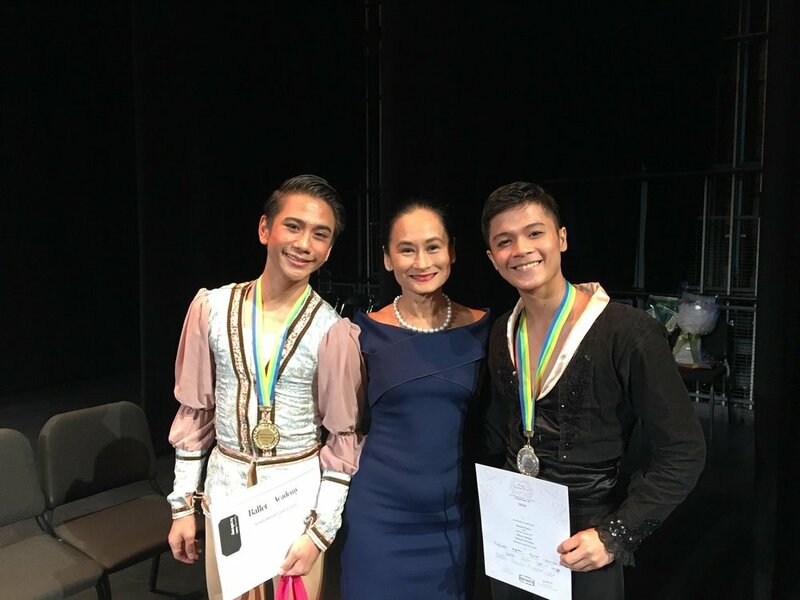 Just two years old, Ballet Manila decided to field seven soloists to the 6th Asian Pacific International Ballet Competition held from August 13 to 17, 1997 in Tokyo, Japan.